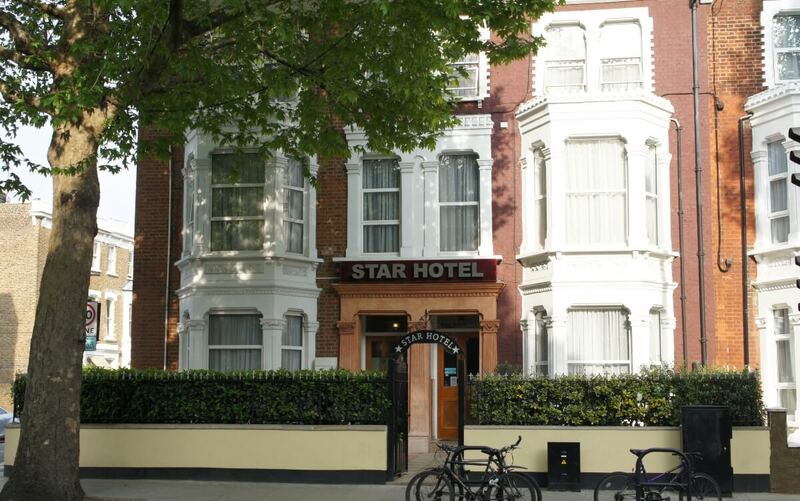 Set in a converted Victorian House, the Star Hotel is a friendly, convenient and affordable bed and breakfast in Hammersmith, West London. 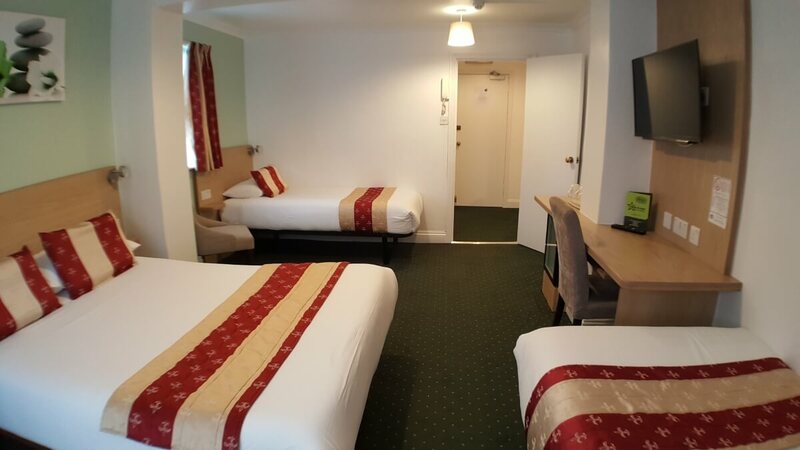 We are situated 25 minutes away from Central London and easily accessible from Heathrow Airport. 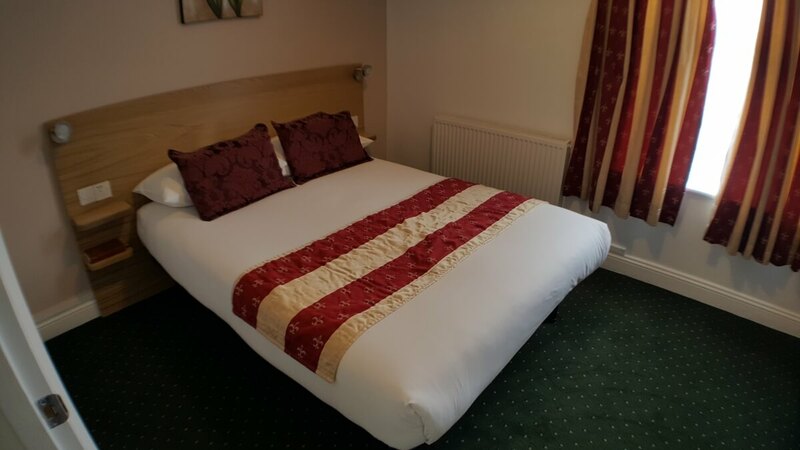 Travelling to and from the hotel could not be easier with three main Underground lines just a short walk up the road at Hammersmith underground (tube) Station. This makes it quick and simple for you to explore the Capital’s plentiful and diverse attractions and make the most of your London experience during your stay. Within walking distance are the Riverside Studios, Olympia exhibition centre, Westfield shopping centre, Hammersmith Apollo and Shepherds Bush Empire. 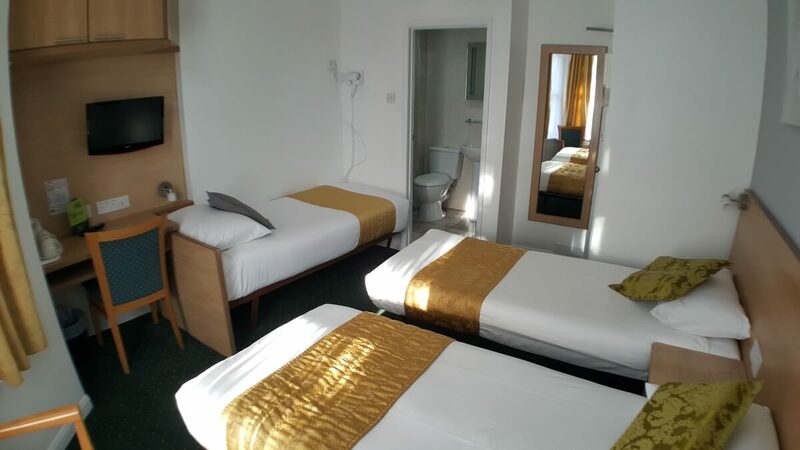 Our room refurbishment program, completed in December 2017, has created custom built matching furniture, practically designed to maximise room space. New features include LED lighting throughout and USB charging points. 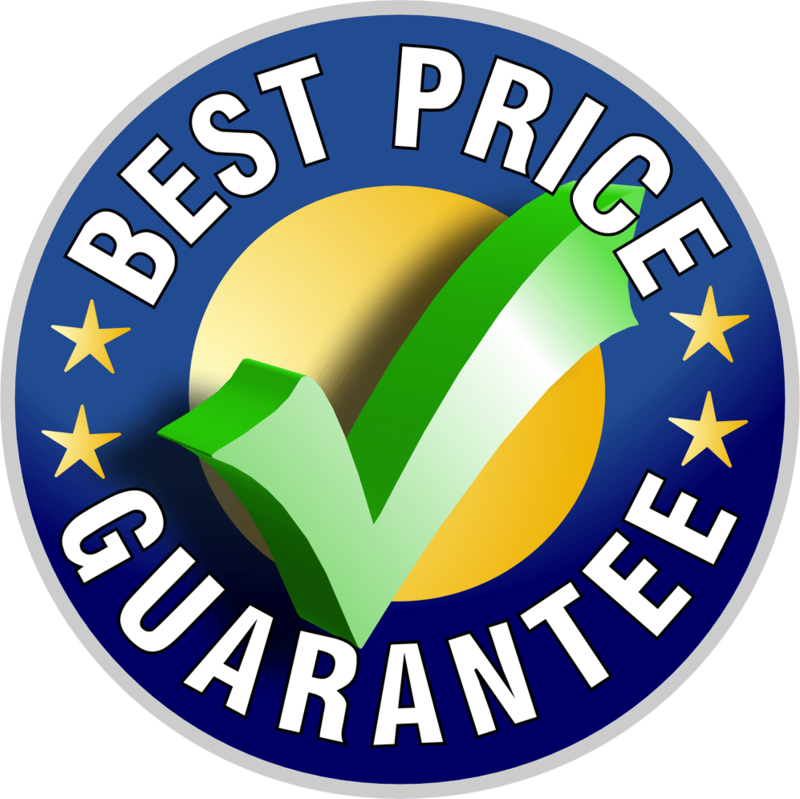 Adding further value to your visit, our Continental breakfast still offers you a quality breakfast above the standard of our price category. 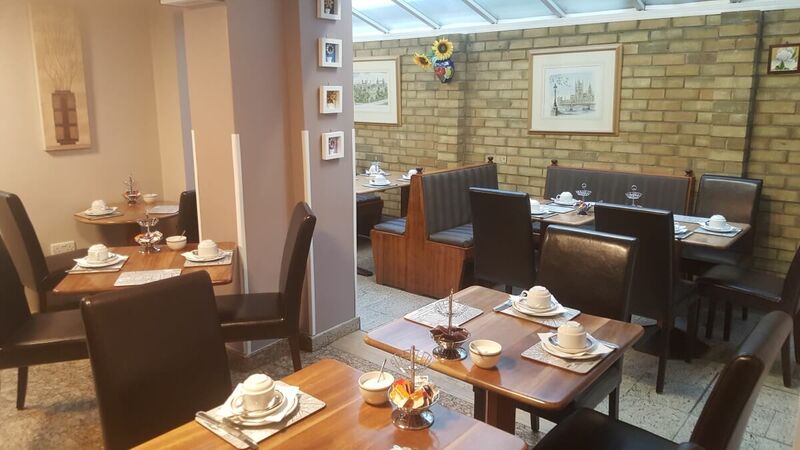 We serve this buffet style – in our cosy breakfast room. Established in 1997, the Star Hotel welcomes guests from all corners of the world. 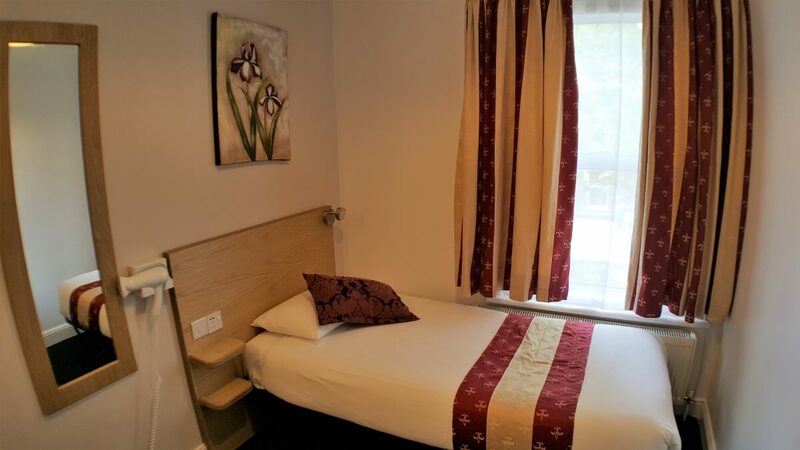 We also host many UK based guests, wanting to stay in the heart of vibrant Hammersmith. © Star Hotel 2019 | All Right Reserved.